These are geared toward girls nights for you and your closest friends or can be used to bring together team moms, church groups and more! During the week there is a minimum of 10 people required for a private party and 15 people for weekend parties. There is a $50 deposit required to book the party date and if you are unable to get the minimum number of people there, you will be responsible for the unused seats. If party is cancelled, your deposit is non-refundable. *snacks and drinks are always welcome. 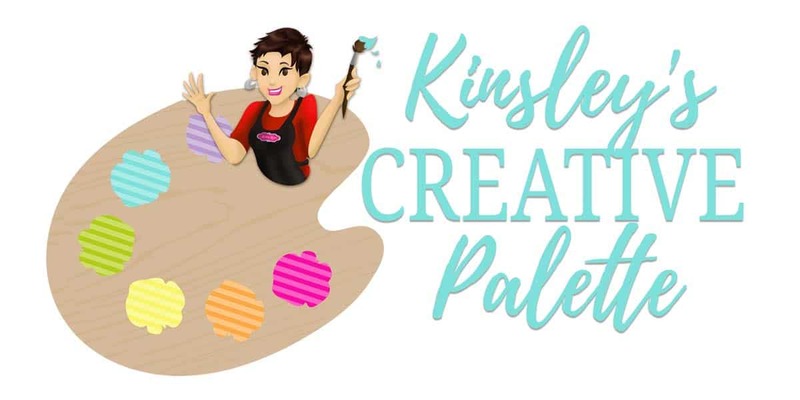 These are great for the kiddos in your life that like to create! They are $150 and include 11 people, the party space for 2 hours, 11 wooden cutouts (approx. 11" in height or width) and instruction and materials required to paint. Also, if you need to add additional guests, they can be added for $12 per person. The max number of people per party is 25 unless otherwise discussed. Deposit amount is $50 to hold your party date and is non-refundable if party is cancelled. Food and drinks are welcome and there will be plenty of time for the birthday guest to open his/her gifts. The venue will open for you 30 min. prior to party guests arriving. Your wooden cutouts can be tailored to the party theme as well. The birthday guest chooses a shape for girls and a shape for boys 10 days prior to the party. The final headcount is due 3 business days prior to the event. These are a ton of fun and are always a big money-maker for your organization! The price per person is $45 for most sign shapes, with $20 per person going straight to your organization within 10 business days after the party is held. (This gives time to make sure all checks are deposited and are good.) Each person picks their shape! No two have to be alike. Minimum of 15 people for fundraisers and there is a $50 deposit required to hold your date. Non-refundable deposit if fundraiser is cancelled.